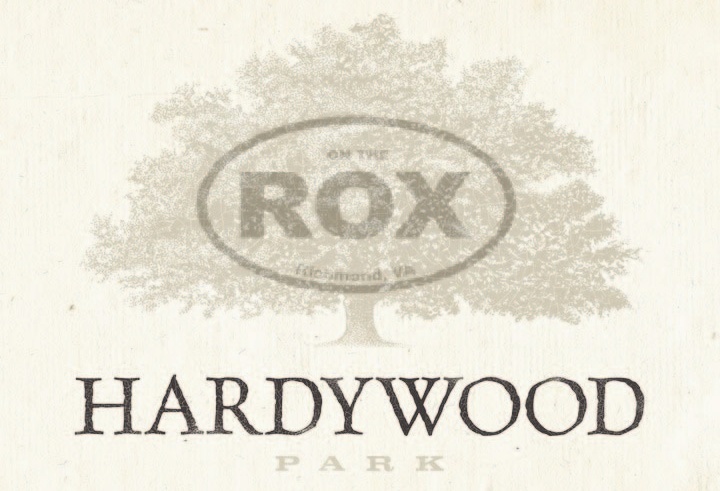 Hot off their Bronze (Best of Show) & Gold (Fruit/Spice/Vegetable) medal wins for Gingerbread Stout this weekend, Hardywood will invade the taps at On the Rox in Shockoe Bottom tonight Monday August 26th at 6pm. They will be bringing another medal winner with them in the form of a pin of the 2012 winning beer from James River Homebrewer’s Dominion Cup Competition. If you haven’t eaten at On the Rox before, make sure to try the food. If you have, you know exactly what I’m talking about.